Happy 25th Anniversary to one of my favorite clothing line, Giordano! It was a special day for Giordano fans, for me and my siblings! 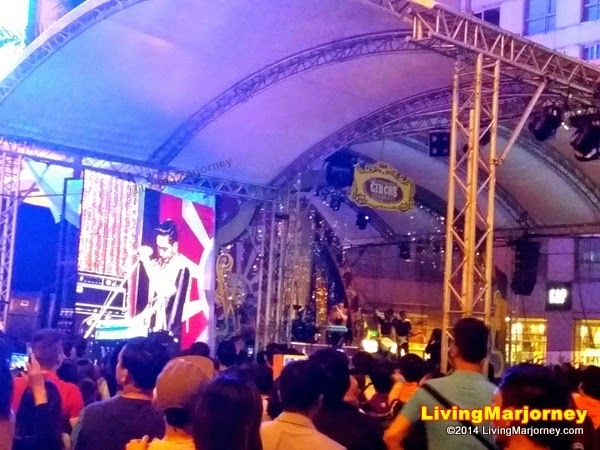 Giordano celebrated its 25th anniversary with a Circus themed-concert party at Eastwood Mall. 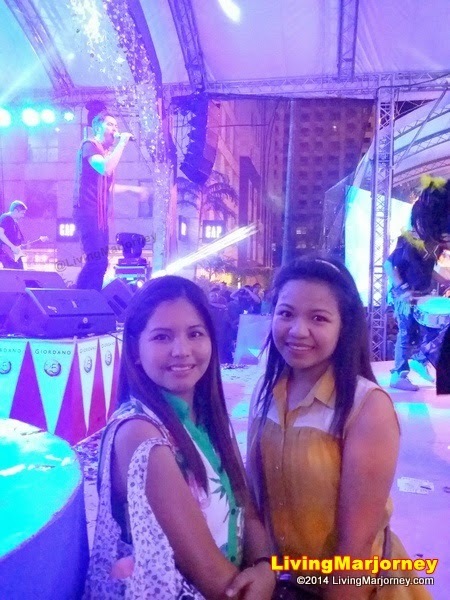 Few days before the Giordano Circus Concert, I received a private message from my sister Charlene that she's going to Manila and wanted to see me. She added if we could go to a place she haven't been to so I thought of inviting her at the Giordano Circus Party in Eastwood Mall since it's an open to public event. She was extremely excited learning that Rico Blanco will be performing live on stage while I was speechless when she told me she's coming with our little sister, Sarah who's now 7 years old. They were my half-sisters and I'm not shy to reveal it. Well, it sounds awkward for others and you might tell me it's something personal. Frankly, I didn't see anything wrong about it, simply because we are living in a #WorldWithoutStrangers, literally these girls were not strangers to me! The Christmas rush and traffic was expected so the hubby get a private car, a Toyota Innova arrived which is perfect for the five of us. By the way, Daisy (their cousin) also joined us that evening. 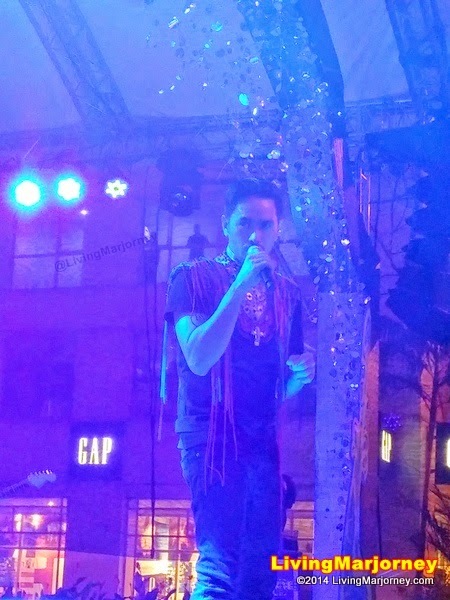 We arrived just on time, Giordano started the event with a fashion show showcasing 2014 Fall/Winter Collection. Here are some photos taken using my awesome Samsung Galaxy Camera! Classic, perfect-for-the-chilly-weather pieces like oxford shirts, Breton tops, long-sleeved tees, denim, khakis and polos were paraded on the runway and worn by top models Ria Bolivar, Jasmine Maierhofer and Justine Gabionza. Award-winning fashion show director Ogee Atos took the shows reins while stylist Charmaine Palermo and makeup artist Lourd Ramos made up and styled the models. My girls played classic circus games such as Basket Toss, Something Fishy, Tumble Me and Ring O’ Bottle, among others. The games’ winners took home exclusive prizes from Giordano. Other activities on-the-ground included fortune-telling and mechanical bull riding which are reminiscent of the circuses of old. My sisters enjoyed performances by classic circus characters such as clowns, mimes, stilt walkers, magicians, lion man, uni-cyclists, and many more. 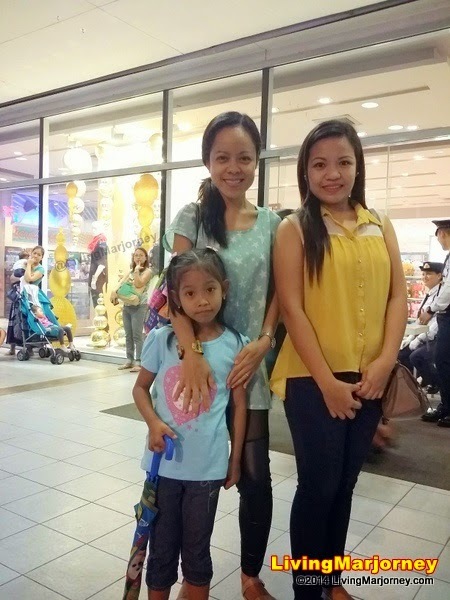 Charlene, Sarah with cousin Daisy were quite busy strolling around Eastwood mall, trying the games prepared by Giordano Philippines. Sarah even won a cute stuffed toy. 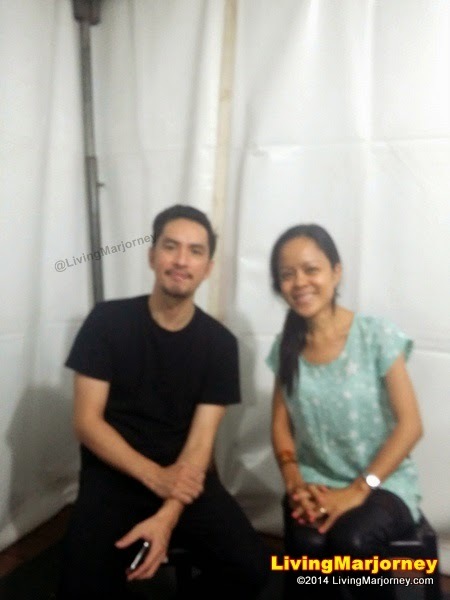 Meanwhile, I took the opportunity to ask few questions to our Giordano ambassador Rico Blanco before his performances. 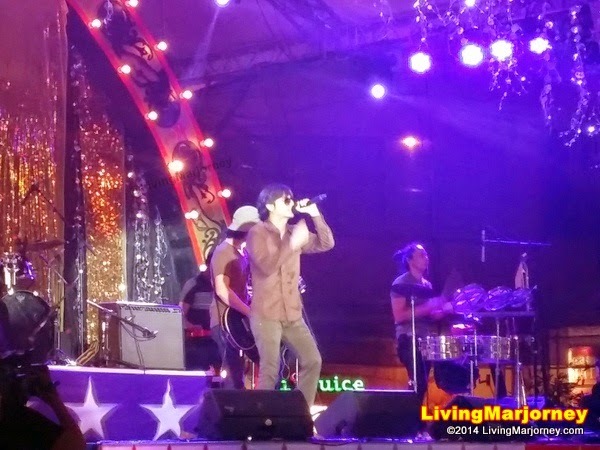 The climax of the event was a concert which featured Filipino music icons, including Rico Blanco, Franco and Brownman Revival. Blanco capped off the night with a performance of the crowd pleaser Giordano theme song, ‘World Without Strangers’. 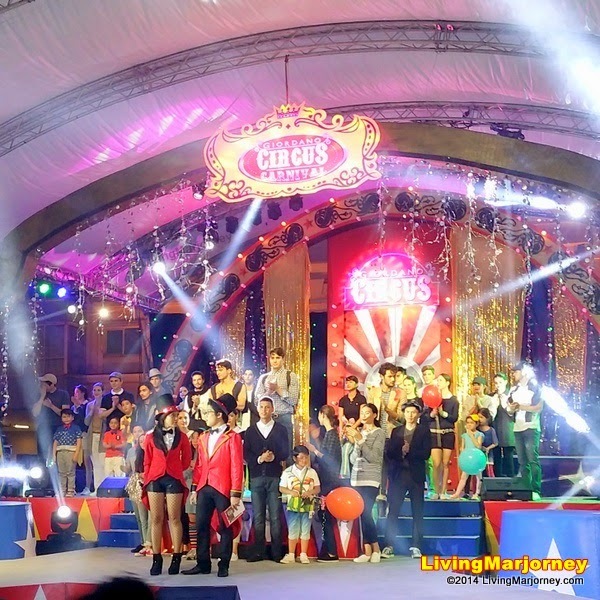 Larry C. Lim, Giordano Philippines’ CEO and President thank everyone who attended the Circus themed party and for supporting Giordano Philippines in 25 years! 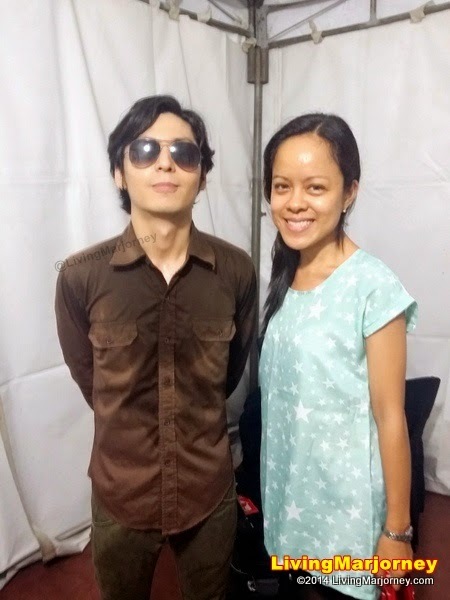 Another milestone for Giordano, a memorable night for me as well bonding for the very first time with my little sister, Sarah who I haven't seen for seven years. This occasion taught me what #WorldWithoutStrangers truly means. Be a blessing to everyone! If you like this post, I would be glad to hear your thoughts, hit the comment section.